The Indoor Sports Hall of the National Stadium will come alive today, as 12 boxers seek to win N1 million and the Mojisola Ogunsanya Memorial Trophy for the best boxer at the sixth edition of GOtv Boxing Night. The professional boxing tourney will feature six bouts, with the headline bout featuring Abolaji “Afonja Warrior” against Ghana’s Adjei Sowah for the West African middleweight title. 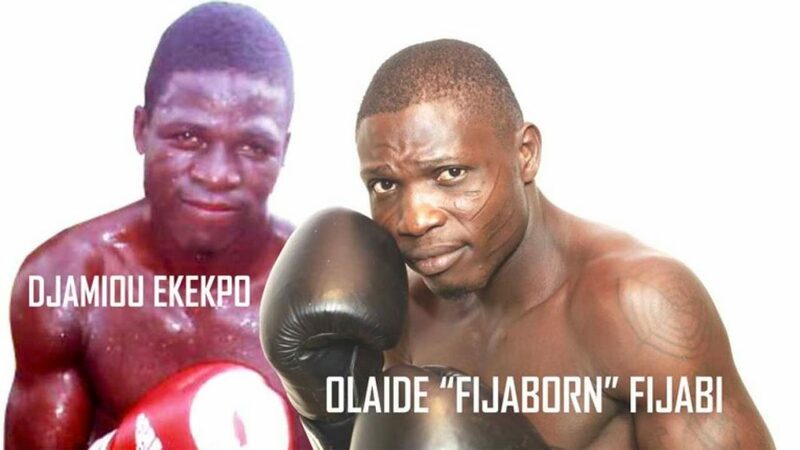 Another West African title bout will bring Nigeria’s Olaide “Fijaborn” Fijabi up against Republic of Benin’s Djamiou Ekekpo. Also, on the card are two national lightweight challenge bouts. One will see Oto “Joe Boy” Joseph fight Hogan Jimoh Jnr., son of former champion, Hogan Jimoh aka Atomic Bomb, while two professional debutants, Michael “Show” Rolland and Nwoye “Lion” Prince will go head to head in the other pairing. Two super middleweight fights are also lined up, with Matthew “Wiseman” Obinna taking on Yusuf “Koste” Moshood, while Saidi “Attacker” Lawal will slug it out with Samuel “Godspower” Elegbede”. According to Flykite Promotions, organisers of the event, a mega TV screen will be available for fans to watch the Super Eagles African Cup of Nations qualifying match against the Pharaohs of Egypt, which kicks off at 5.00 p.m., two hours before the boxing event that will start by 7.00 p.m. and will be broadcast live by SuperSport in 47 African countries.